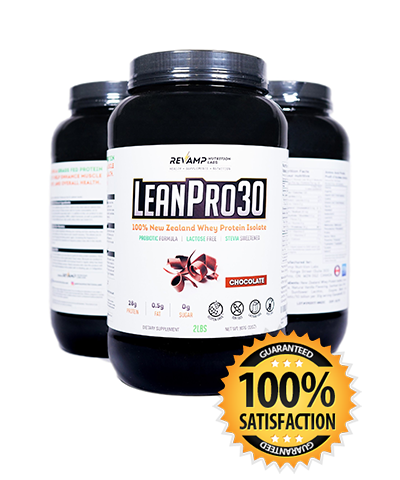 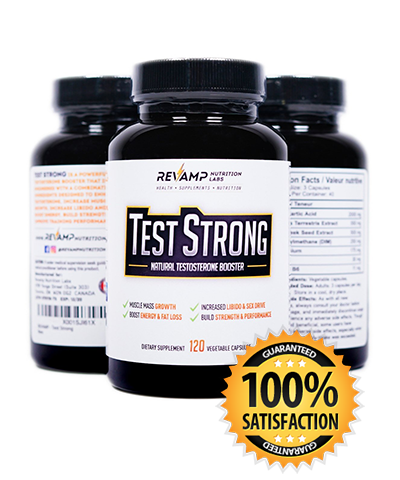 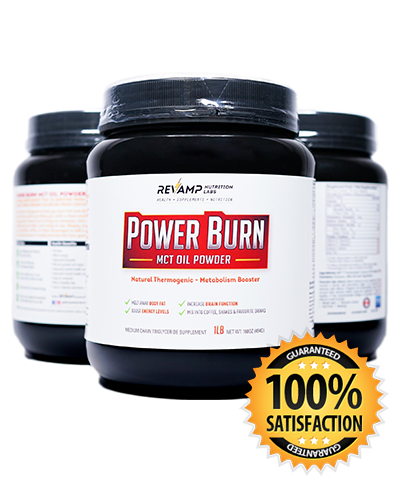 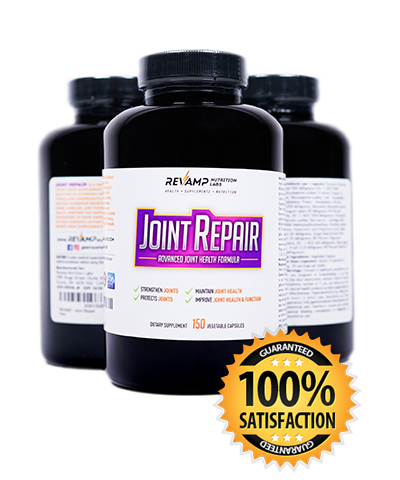 REVAMP Nutrition Labs stands behind the quality of our supplement formulas. 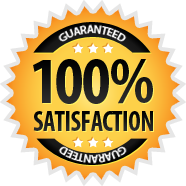 We're so confident you will love them too and your 100% satisfaction is something we take seriously, which is why we will offer a 60-day money-back guarantee with a full refund. 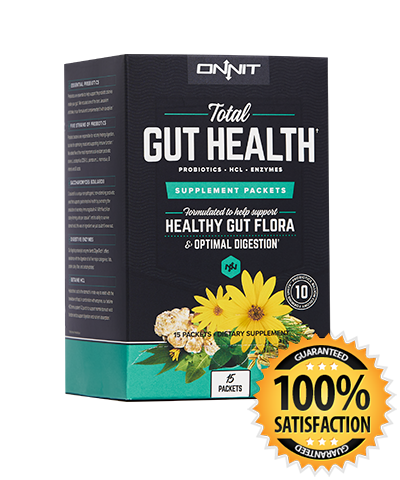 This enables you to take your time to use and try the product to ensure it is right for you and delivers the results that you are looking to achieve. 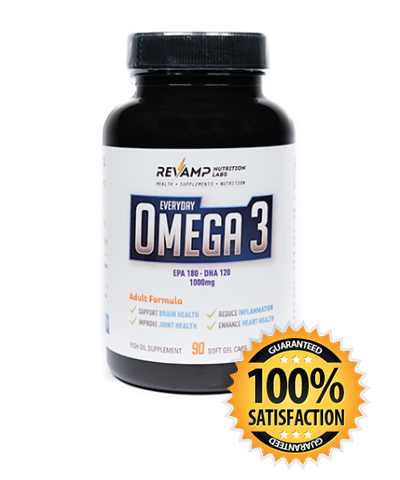 Revamp Nutrition Labs was created by worlds renowned Metabolic Trainer, MMA Conditioning Coach and Over 40 Transformation Specialist Funk Roberts. 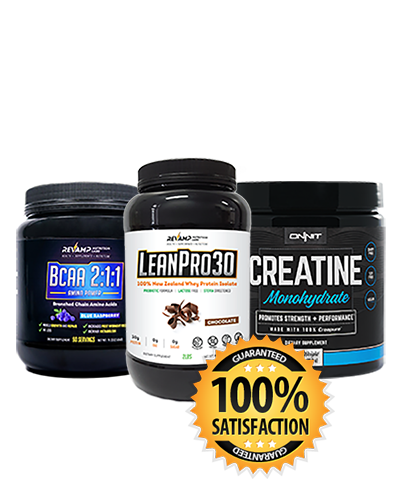 Funk has spent more than a decade researching and testing cutting edge training behind weight loss, muscle growth, performance, body transformation, nutrition, mindset and supplements. 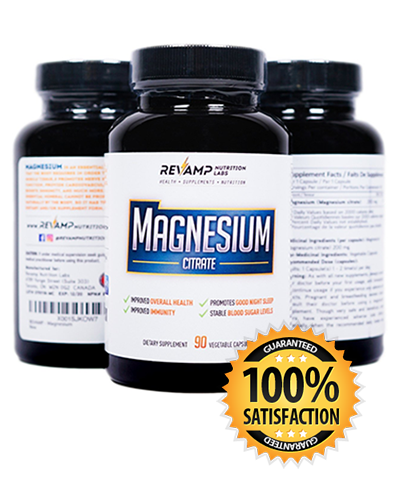 After years of researching supplements and working with tens of thousands of men, women and athletes around the world he decided to create and launch Revamp Nutrition Labs, which provides a one-stop-shop for high quality supplements that help address nutrient deficiencies while promoting health and fitness results. 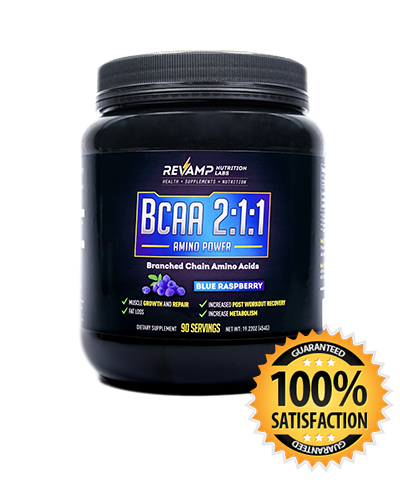 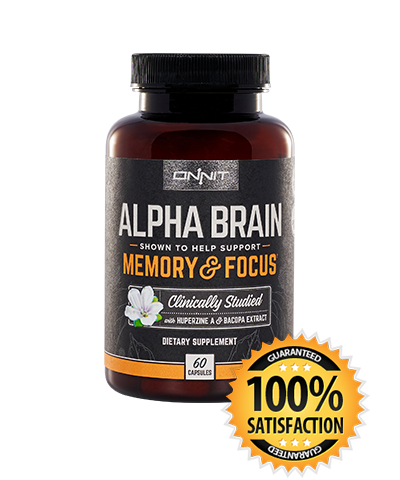 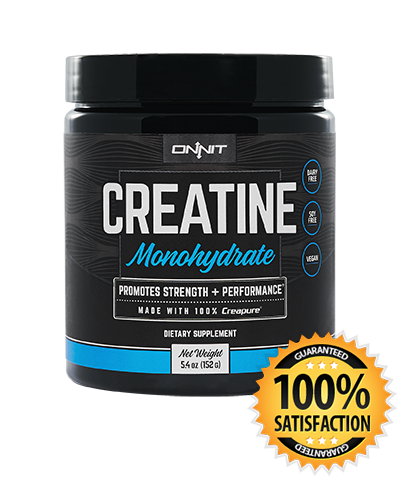 All supplements are based on research and science while using high quality ingredients.